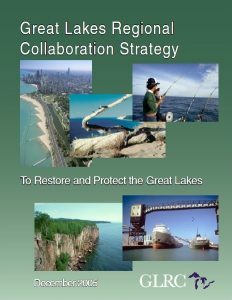 In 2004 when the blueprint for protecting the Great Lakes was drafted, collaboration was its cornerstone. 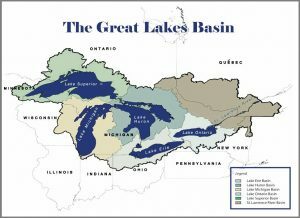 The federal program was titled the Great Lakes Regional Collaboration and it had the imprimatur of conservation groups, scientists, state agencies, business interests, tribal leadership, and others. At the same time, the coming together of a similar groups helped make the Great Lakes Compact to stop diversion of water a reality. But more than a decade later, that collaborative has failed to solve or even make progress on some of the region’s most threatening environmental issues. And many think that a recent water diversion approval in Wisconsin is a portent of more to come. Differences between conservation groups and business interests are often at the root of the problem. Lake Erie is still plagued by potentially toxic algae blooms and there is no effective plan in place to deal with them. Ohio, with the support of the U.S. EPA has been loathe to call for regulations on family farmers and the agribusiness industry. Conservation groups have largely supported that policy though now the issue is before a federal judge. The Great Lakes have long been plagued by aquatic invasive species like quagga mussels that have made their way to the lakes via ballast water in ships. But shipping interests have been locked into a pitched battle with environmental groups over the best way to deal with ballast water discharge. The two sides don’t even agree on which federal agency is best-suited to deal with the problem. Conservation groups want the U.S. EPA to be the watchdog while shippers prefer the U.S. Coast Guard. And in Michigan’s iconic Straits of Mackinac, conservation groups are at odds with Enbridge Energy and the State of Michigan on how to deal with an aged, submerged oil pipeline that if it failed, would wreak environmental and economic havoc on Michigan’s tourism industry and economic stability. Toss in the fact that there is still no remedy that’s been agreed upon to stop Asian carp nine years after environmental DNA revealed that they are either in Lake Michigan or at its doorstep. Conservation groups want physical barriers installed in Chicago’s waterways system, the primary vector for carp. Barge operators with the support of the State of Illinois have been opposed. To get the views of key players in this push and pull between conservationists and business interests, Great Lakes Now contacted people directly involved with some of these issues. 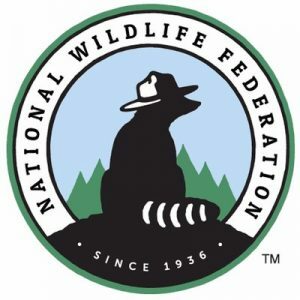 Marc Smith, Conservation and Policy Director at the National Wildlife Federation in Ann Arbor, and James Weakley, President of the Cleveland-based shipping trade group, the Lake Carriers Association. Both expressed a willingness to work with groups with differing views. But his offer comes with a caveat. 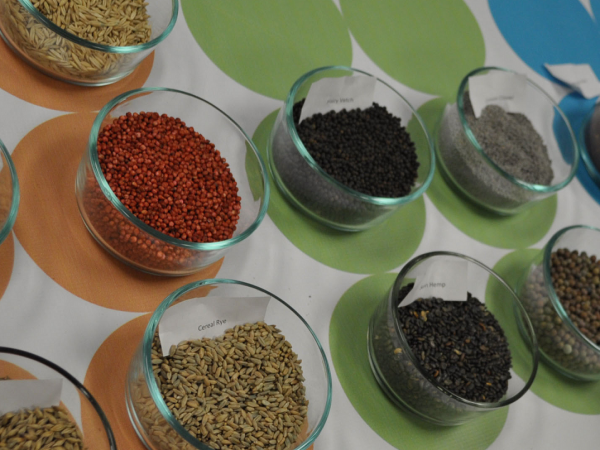 “Those conversations need to involve real solutions to the urgent, serious threats that invasive species pose to the Great Lakes—be it ballast water invaders or Asian carp,” Smith says. “The people, businesses, and communities that have borne the brunt of damage from invasive species deserve solutions, before the problem gets worse and more costly,” according to Smith. Weakley’s approach was more circumspect. 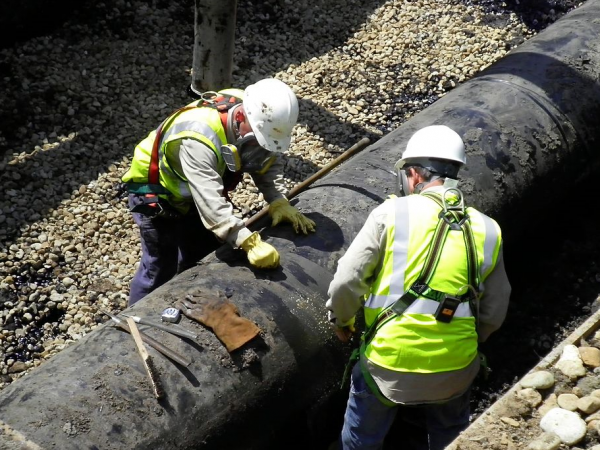 “We do talk directly with the environmental groups on multiple issues, including ballast water and aquatic invasive species, via multiple venues. We are also talking with them indirectly on the legislation via the political process,” Weakley told Great Lakes Now. The Great Lakes Compact that protects diversion of water outside the basin is also a product of that collaborative era beginning in 2005. But potential cracks in its armor are showing based on a recent decision by Wisconsin to allow a questionable diversion from Lake Michigan to supply water to highly-recruited tech-manufacturer, Foxconn. The fine print of the compact allows Wisconsin, instead of all the Great Lakes states, to approve the diversion needed to attract the up to 13,000 jobs Foxconn says it would bring to southeast Wisconsin. A Wisconsin advocacy group is contesting Wisconsin’s decision claiming that Compact language prevents the diversion because the water is not primarily for residential customers. Beyond expressing mild initial concerns about the Foxconn diversion, there is no basin-wide effort to challenge it from the diverse coalition of groups who collaborated to urge passing of the Compact. One expert chalked up the lack of interest to “Waukesha fatigue,” referring to the years-long losing fight to keep the Wisconsin city from getting Great Lakes water. 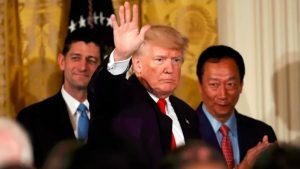 In June, President Trump visited the Foxconn site and in a campaign-style groundbreaking ceremony called it the “eighth wonder of the world.” He was joined at the event by Wisconsin’s pro-business Gov. Scott Walker who praised the president for his role in bringing Foxconn to Wisconsin. Walker made no mention of the Lake Michigan diversion in any of his Foxconn statements. The line “Conservation groups want physical barriers installed in Chicago’s waterways system” is out of date. 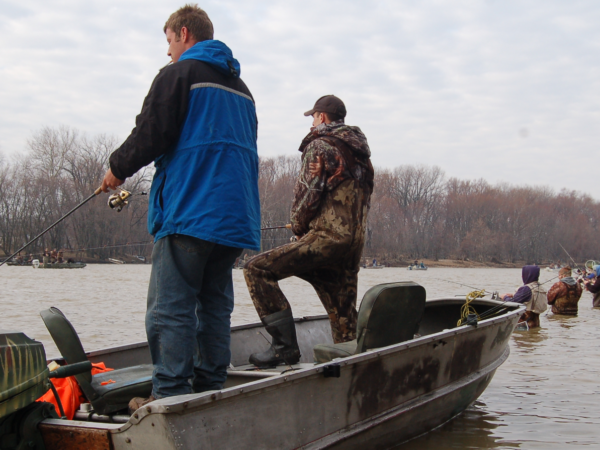 The conservation groups – including NWF – are supporting the USACE plan for the Brandon Road Lock & Dam, which still maintains navigation while installing multiple layers of fish deterrent technology to stop Asian carp, but does not place physical barriers in the system which would stop navigation.